Telomere are the caps at the end of each strand of DNA that protect our chromosomes, like the plastic tips at the end of shoelaces. Without the coating, shoelaces become frayed until they can no longer do their job, just as without telomeres, DNA strands become damaged and our cells can't do their job. each time a cell divides, the telomere get shorter. When they get too short, the cell can no longer divide; it becomes inactive or "senescent" or it dies. This shortening process is associated with aging, cancer, and a higher risk of death. So telomere also have been compared with a bomb fuse. 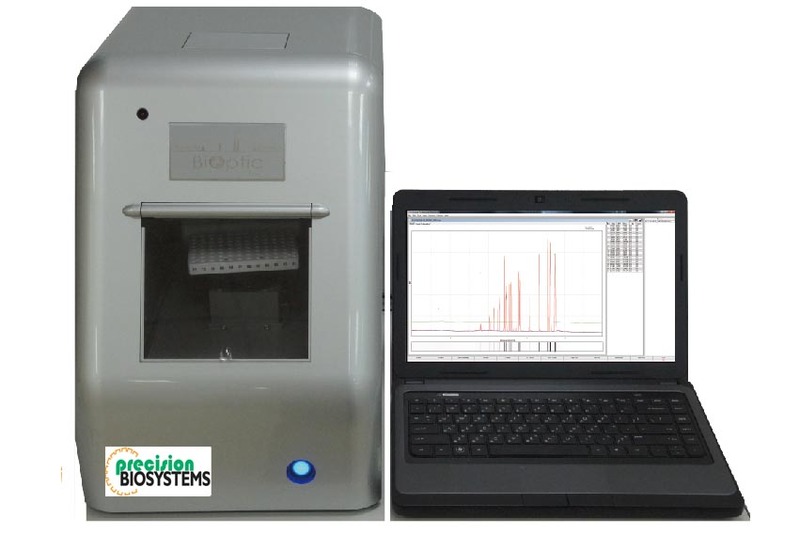 A DNA sequencer is a scientific instrument used to automate the DNA sequencing process. Given a sample of DNA, a DNA sequencer is used to determine the order of the four bases: G (guanine), C (cytosine), A (adenine) and T (thymine). This is then reported as a text string, called a read. 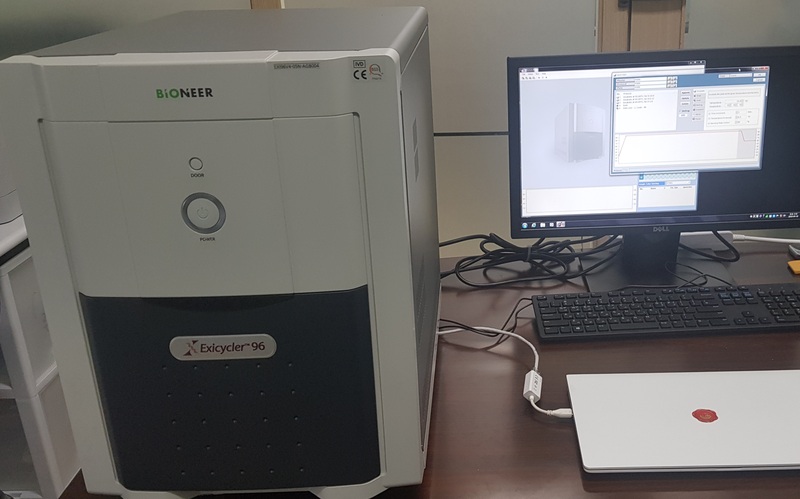 Some DNA sequencers can be also considered optical instruments as they analyze light signals originating from fluorochromes attached to nucleotides. 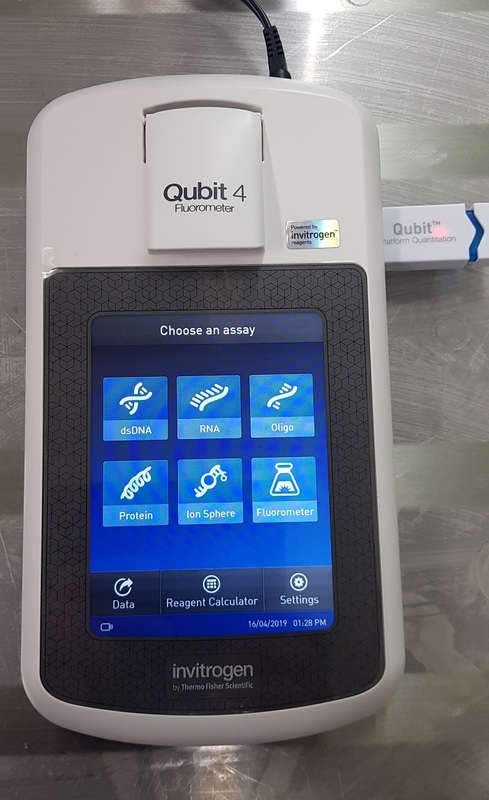 A real-time polymerase chain reaction (Real-Time PCR), also known as quantitative polymerase chain reaction (qPCR), is a laboratory technique of molecular biology based on the polymerase chain reaction (PCR). 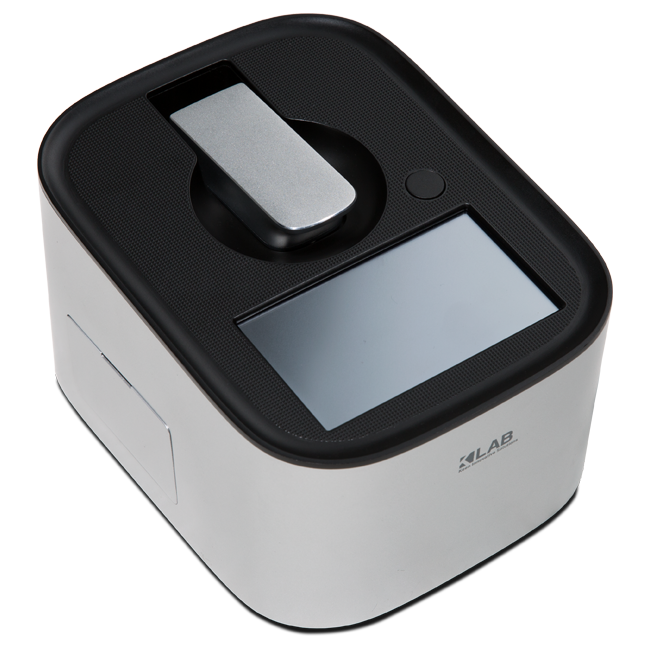 It monitors the amplification of a targeted DNA molecule during the PCR, i.e. in real-time, and not at its end, as in conventional PCR. 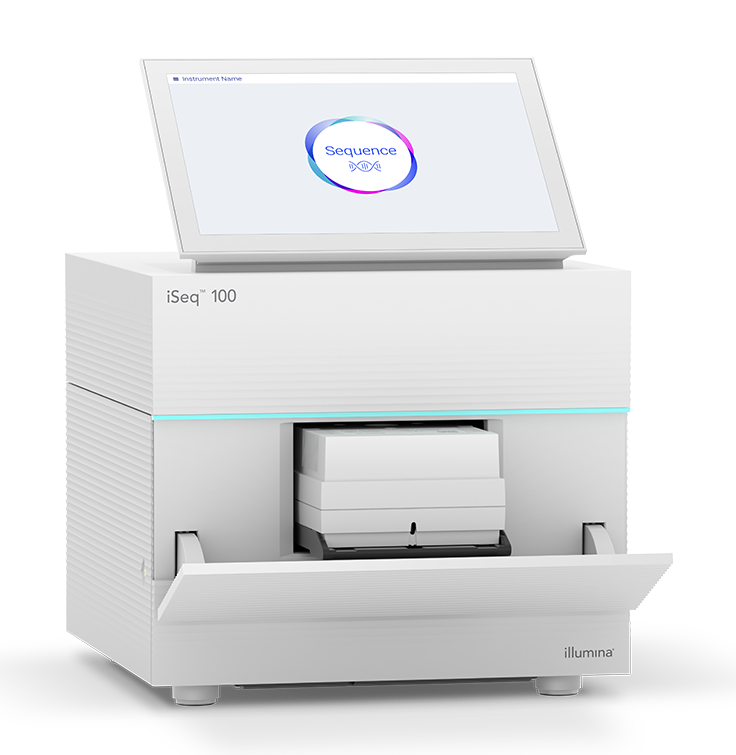 Real-time PCR can be used quantitatively (quantitative real-time PCR), and semi-quantitatively, i.e. 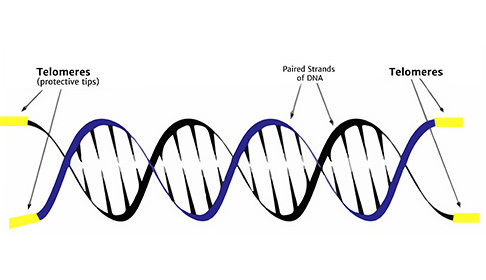 above/below a certain amount of DNA molecules (semi quantitative real-time PCR). 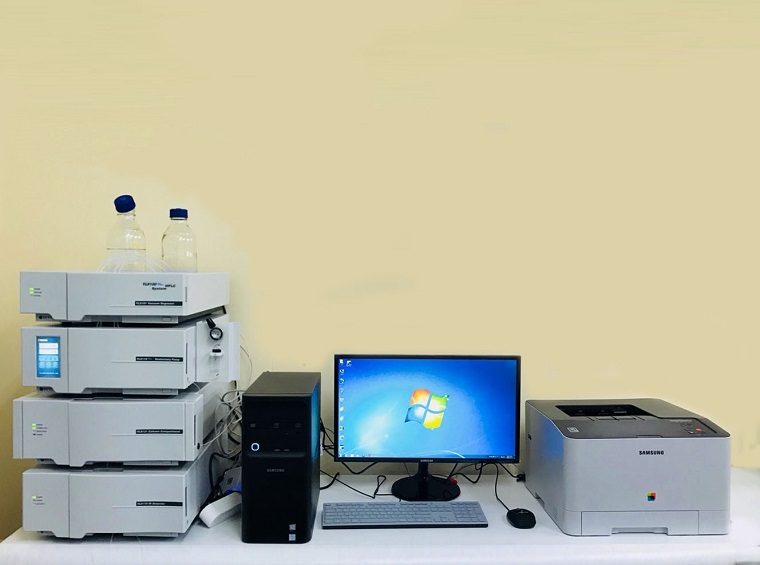 High-performance liquid chromatography (HPLC; formerly referred to as high-pressure liquid chromatography) is a technique in analytical chemistry used to separate, identify, and quantify each component in a mixture. It relies on pumps to pass a pressurized liquid solvent containing the sample mixture through a column filled with a solid adsorbent material. Each component in the sample interacts slightly differently with the adsorbent material, causing different flow rates for the different components and leading to the separation of the components as they flow out of the column.